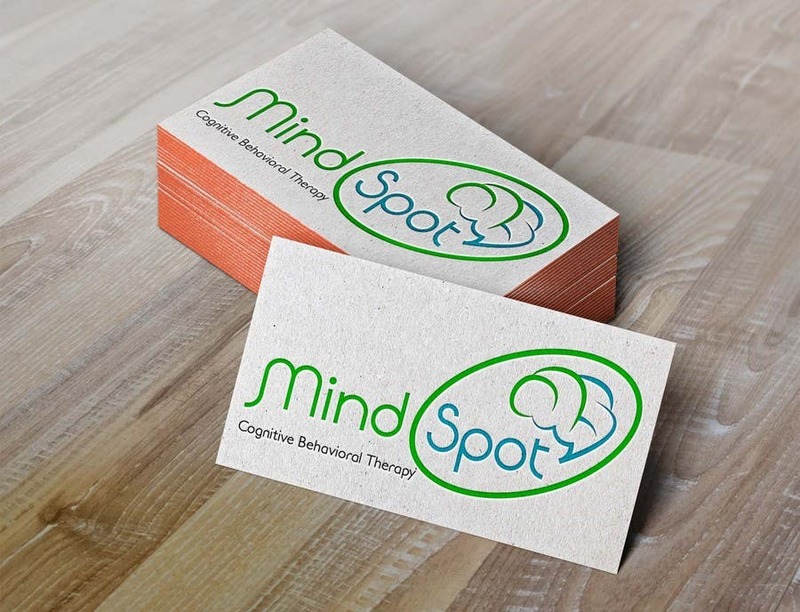 Simple and Unique Mind Spot Logo! There are symbol of the brain, which means mind, and I make it with the initials of the words Mind Spot (MS). Please tell me if you want some changes. Thanks UZI1980!